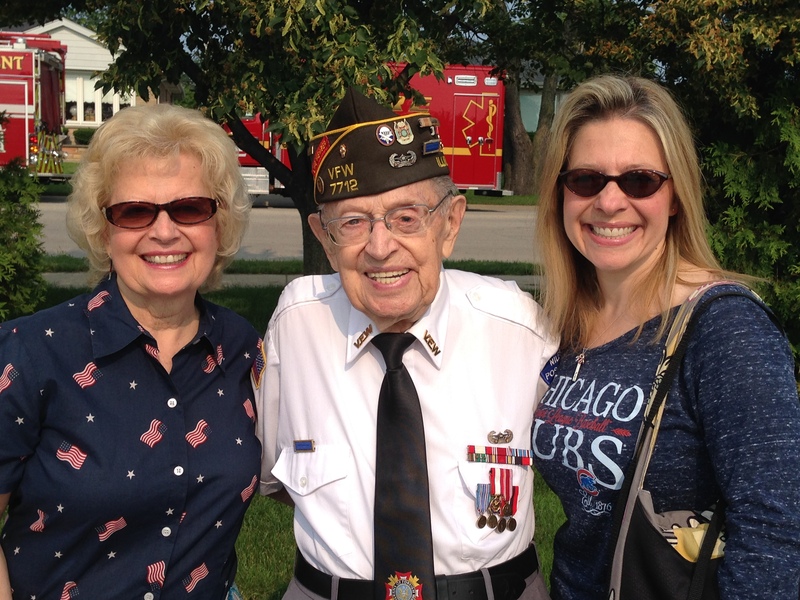 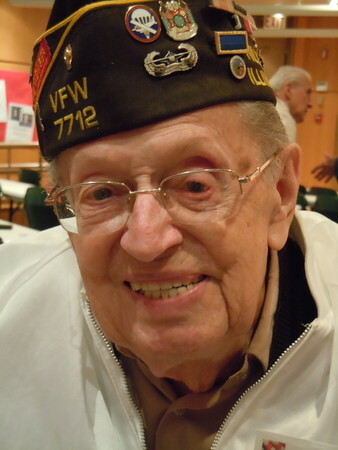 Matthew "Matt" Wojtaszek, 97, of Niles, IL, passed away on March 29, 2019. 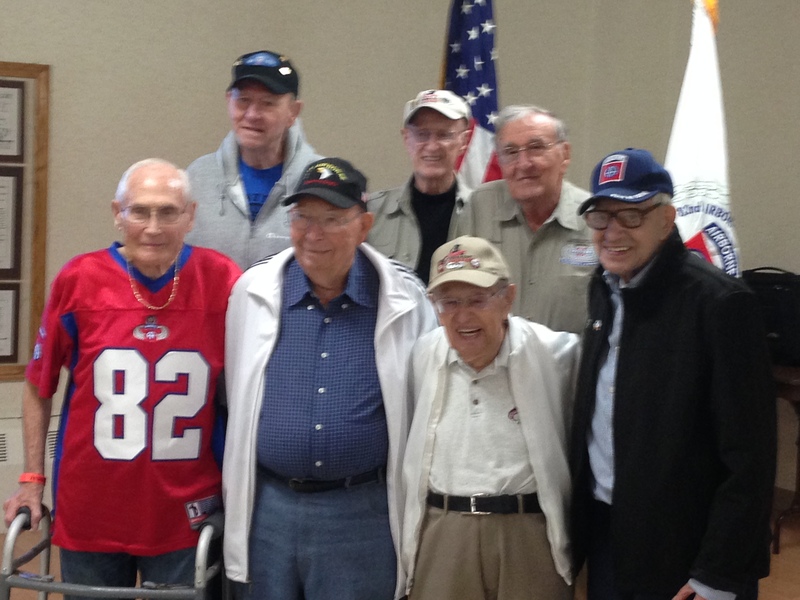 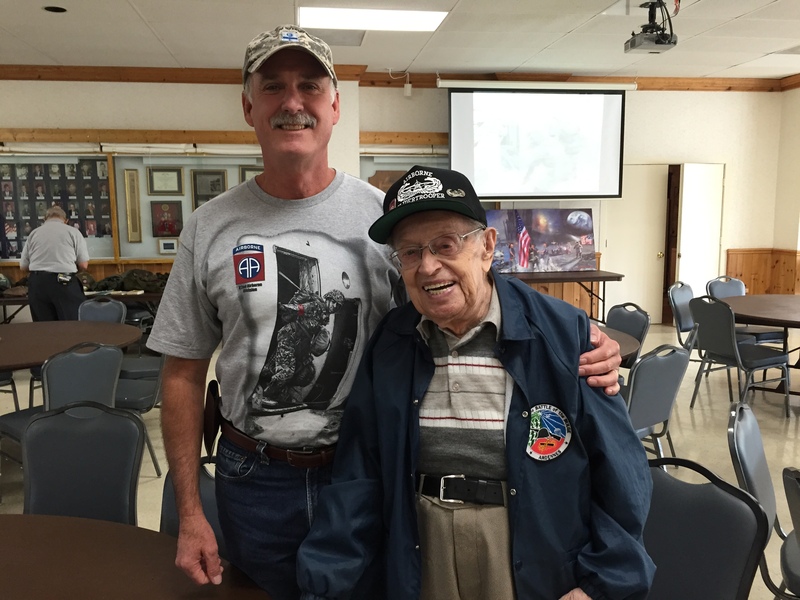 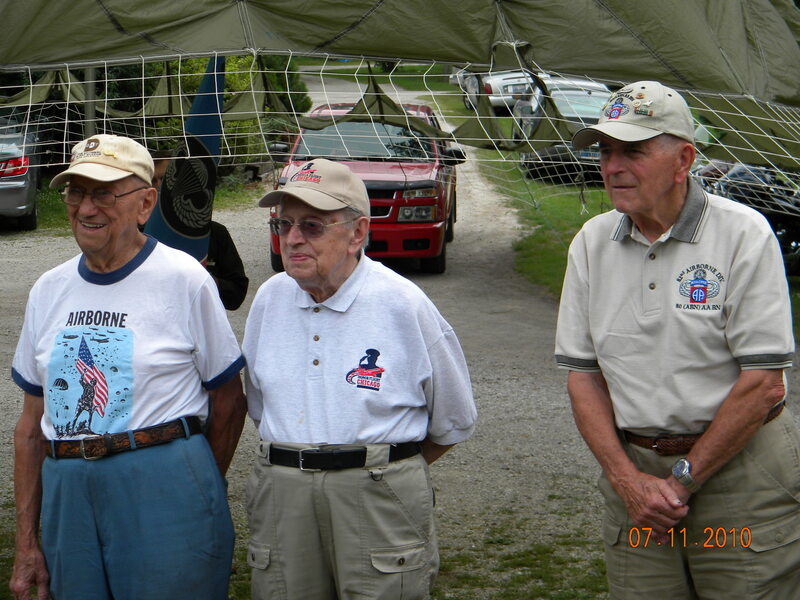 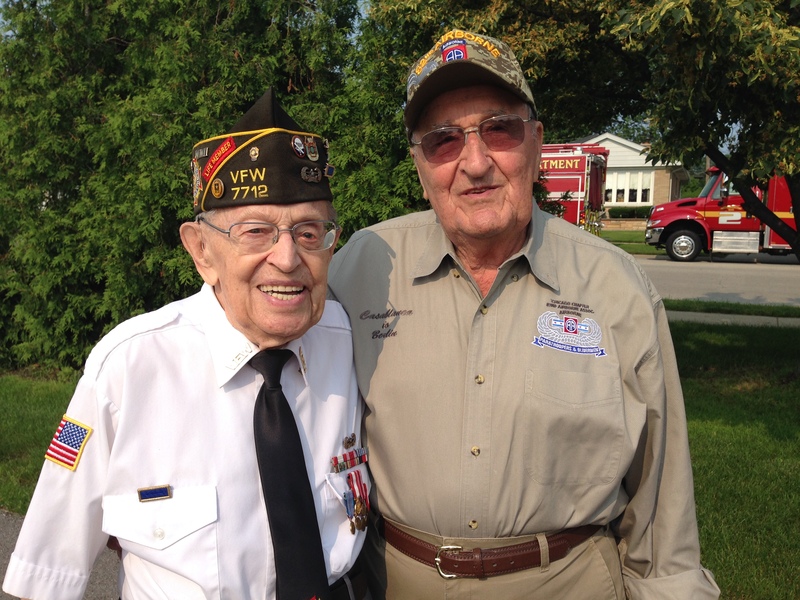 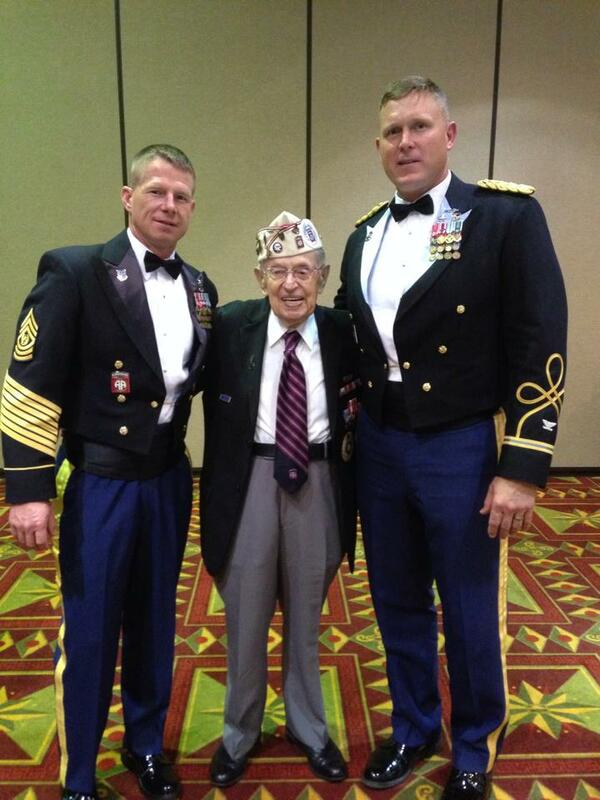 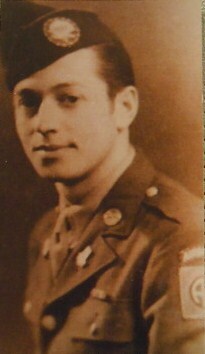 Matt was a proud Gliderman who served with HHB, 82nd Airborne Division Artillery during from 1943-1945. 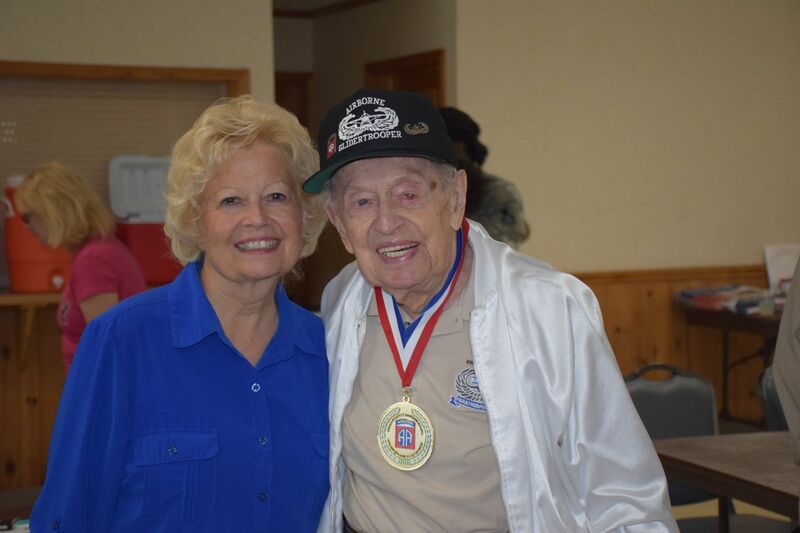 He participated in two combat glides (Normandy, Holland) and fought in six campaigns in the North Africa and European Theaters of operations. 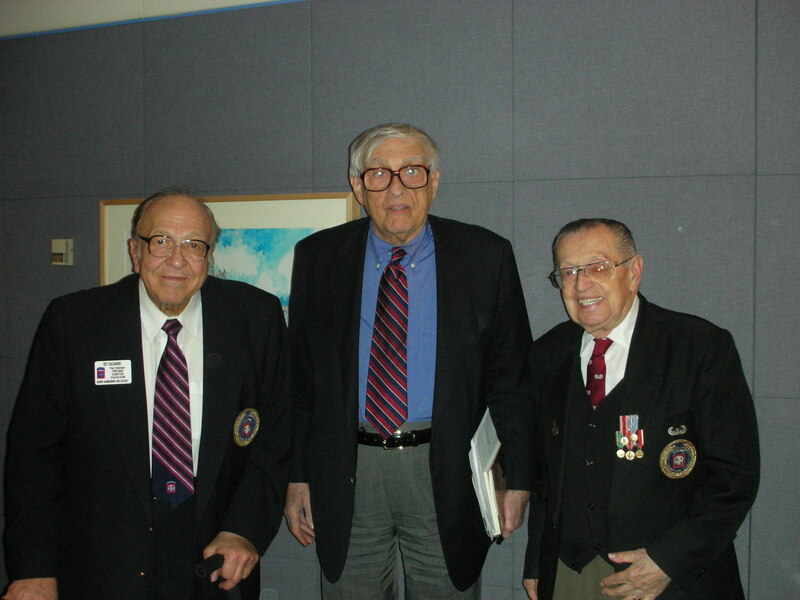 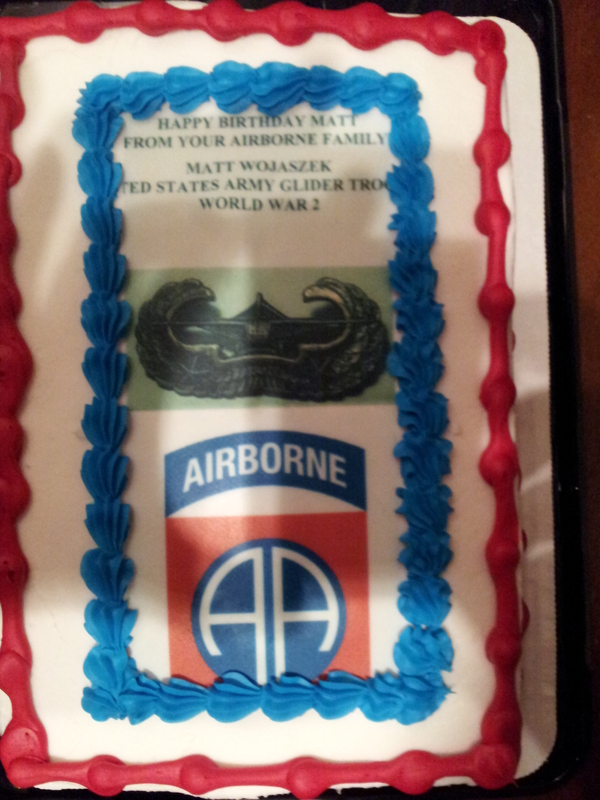 Matt was a Charter Member of the 82nd Airborne Association and a beloved member of our Chicago Chapter. 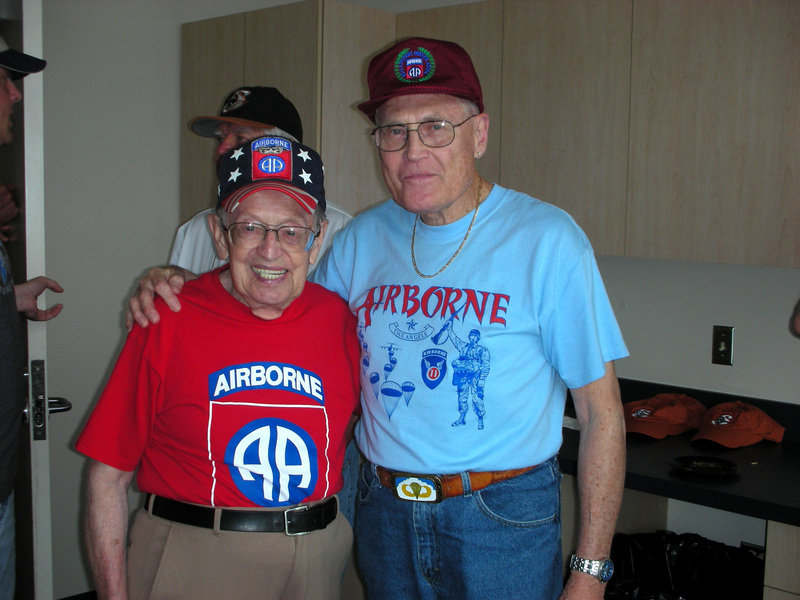 He was recognized for his contributions to the Airborne community by the Association in 2014 as "All American of the Year". 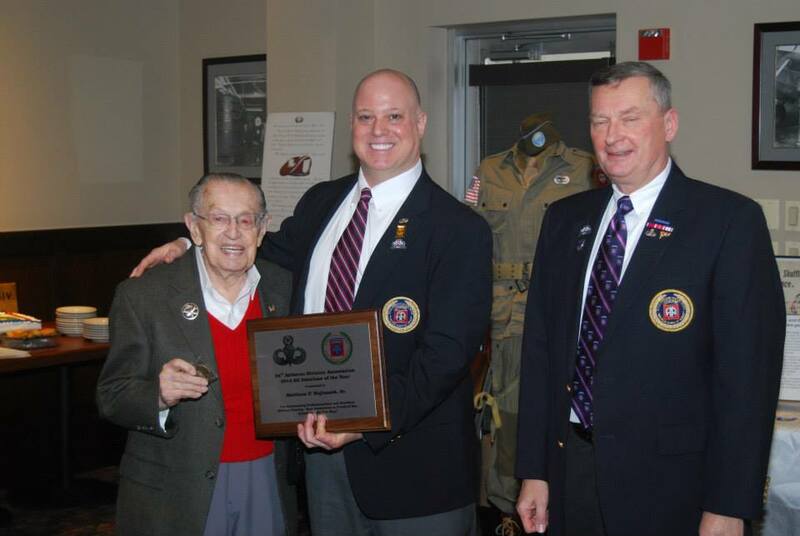 Click here for Matt's obituary.